Ten years ago, Wrightstyle tested one of its systems against a lorry bomb and, immediately afterwards, a car bomb. 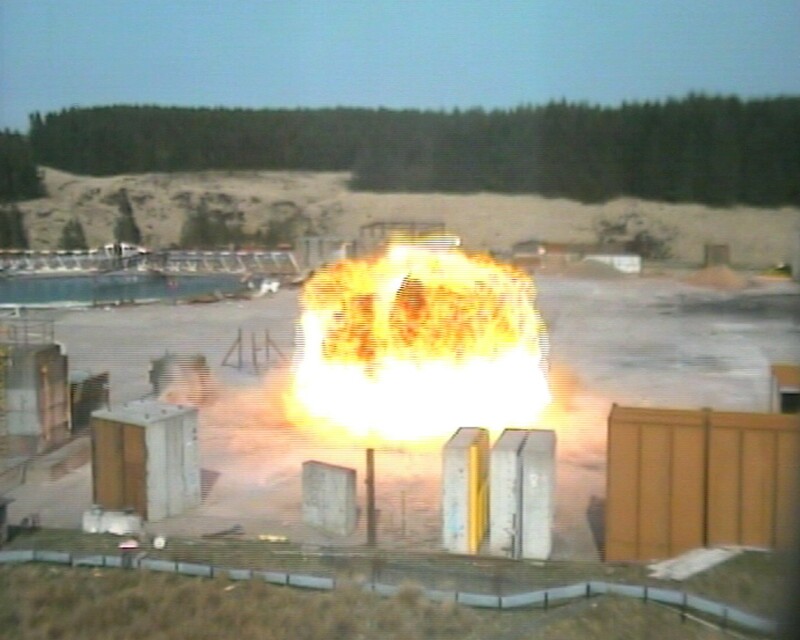 It was a breakthrough test, conducted independently at a specialist site in Northumberland, and involved the company’s structurally-glazed system being subjected to the equivalent of 500 kilos of TNT. It remains a landmark event that established Wrightstyle as a trusted supplier in this highly specialised and international market. The importance of the test was that, in urban areas, between 80-85% of all secondary blast injuries are caused by flying glass. The Wrightstyle system’s strength is achieved through a high-specification structural glazing technique that bonds the glass to the framing support system so that, in an explosion, the components work together to safely absorb the thermal shock of the explosion. “A lot of similar test data is computer generated. Instead, we wanted to test our system against real bombs,” said Jane Embury, marketing director. “That reflects our approach to any of our products. We can guarantee the quality of everything we make because our testing is absolutely thorough,” she said.